Apple recently released their first beta of iOS 12.2 and now new devices have been found in the software. Developer Steve Troughton Smith has discovered references to new iPads and also a new iPod. We recently heard that Apple would be launching a new iPod Touch, references to this gadget have been found with the model identifier 9,1, this is most likely the new iPod we heard about recently. There are also hints to four new iPads, these are listed as the iPad 11,1, iPad 11,2, iPad 11,3 and iPad 11,4. These are for both the WiFi-only and cellular models of Apple’s iPad, we assume these are for the new entry-level iPad. 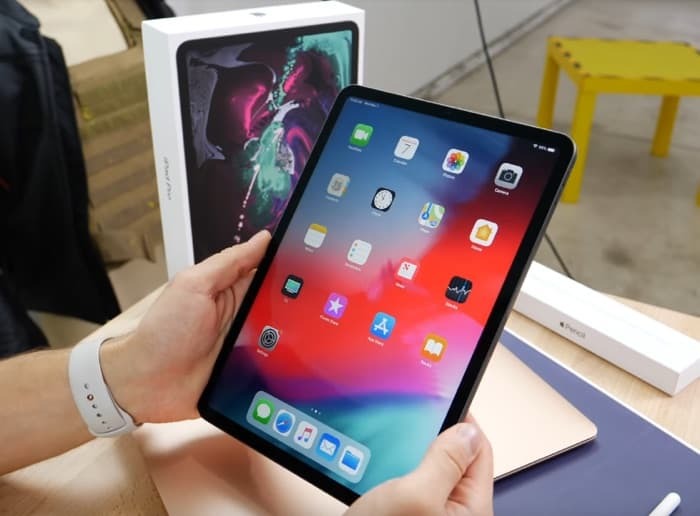 It is not apparent as yet on what upgrades the entry level iPad will come packing, whether or not it will highlight Apple’s Face ID technology.